accommodation facility in April 2018.
a German architect, who paid utmost attention down to the smallest detail. terraces, was so mesmerized by this particular one in Tokamachi that he decided to relocate here. and visitors. All while still working in Tokyo during the weekdays. The owner will also be staying at the house during your stay. 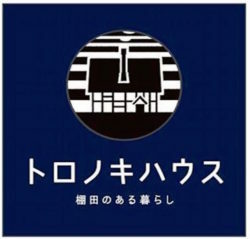 The closest station is Matsudai Station via the Hokuhoku Line. Just behind lies Waseda University’s seminar block, and as described is surrounded by nature. 10 minutes drive away from Shiba Touge Onsen Unkai. 3 rooms: 2 rooms on the 2 nd floor, &amp; 1 room on the 1 st foor. Each room has 2 single beds. The hammock room on the 2 nd floor is slightly more spacious with semi double beds. 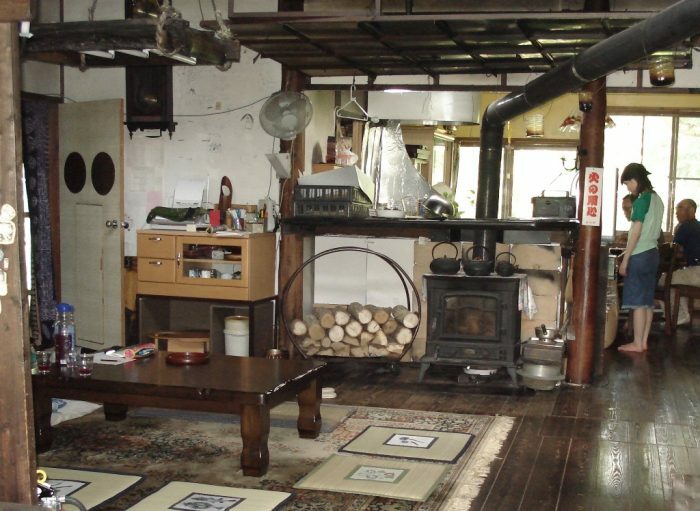 The place has a firewood furnace and also heated flooring to keep you warm in the winter. Air conditioning is available in all the rooms on the 2 nd floor and the kitchen on the 1 st floor. Down blankets &amp; gauze blankets are available for all cimates. and a hot plate for BBQ are also available. your drinks and ingredients (local produce of course) of choice! you would like dinner as well. Copyright © HOME HOME All Rights Reserved.